Is there really much left to say about Winx at this point? Every superlative has been used; she’s shattered all comparisons to any historical greats. 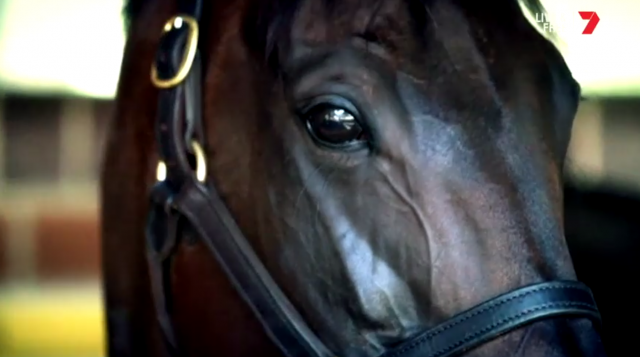 As we head towards her final race this weekend — the Queen Elizabeth Stakes at Royal Randwick — we’re reliving the highlights of her career in the many tribute videos posted by racing media and diehard fans.